A quick guide to letting your property. Letting your property can be very financially beneficial for you. In the UK, the lettings market is the strongest it has ever been. If you are only starting to be a landlord now, then you might lack experience. You probably have tons of question in your mind, more specifically, about where you need to start. Study the letting process well. Property letting has its own process. It is best to find a suitable Letting Agency to help you with this process. 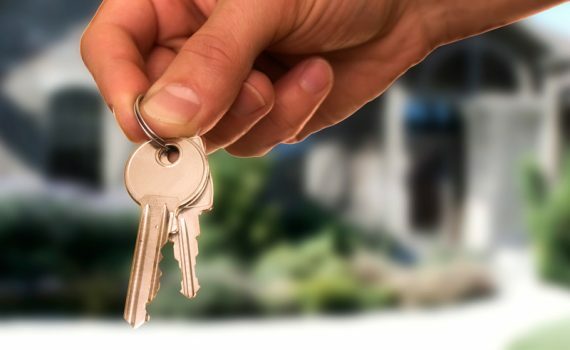 Finding a suitable letting agency will speed up the process and make things more convenient for you. As previously stated on our blog, identifying your target audience is very important. Research the area to assess the type of tenants you are most likely to attract. Choose the right letting agent. As mentioned above, you need to find a letting agent to help you with this process. However, you cannot just choose any letting agent. You must choose the one suitable for your goals. It also helps to pose your own questions and requirements in able to find the most suitable letting agent for you. Get the consent to let. Yes, it might seem obvious. But this step is often overlooked. In able to successfully let your property, you must first get the consent to let. You can obtain this by talking with your mortgage lender. Letting your property comes with its own set of pros and cons. It is important to notify your insurance company that you are planning to let your property so you can arrange an insurance. Do you have more tips to share? Let us know in the comment section below! In the meantime, follow Clearhaven Lettings on Twitter here.